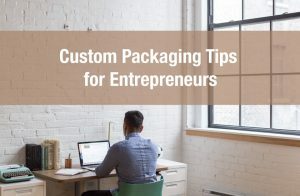 When thinking about custom packaging do you ever take into consideration packaging optimization? What does optimization even have to to do with packaging? Is this just trendy vocabulary? Let us define and explain what exactly is meant by optimized packaging and explore how this concept is intrinsically tied to shipping costs. 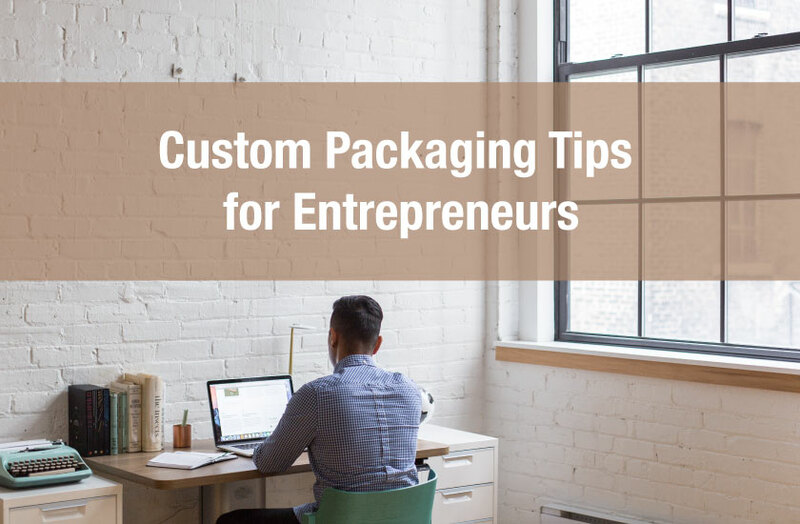 At its most basic level package optimization refers to packaging that is best designed to protect your product with the least amount of material taking up the least amount of spatial volume. 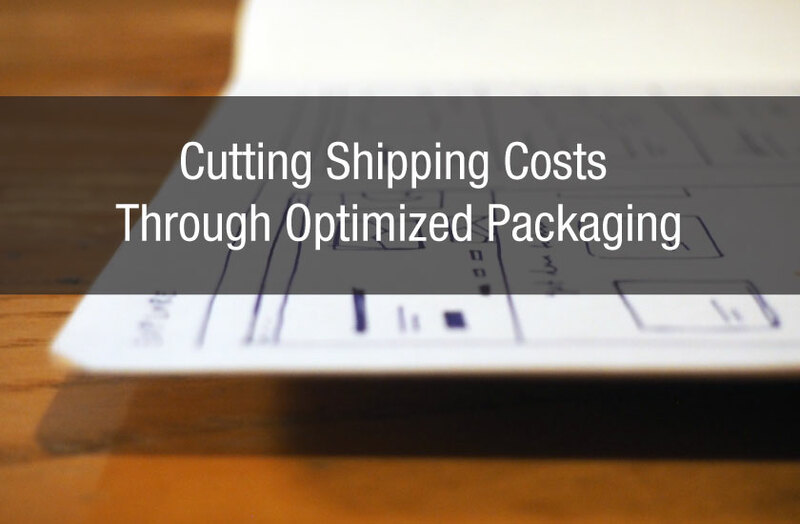 Optimized packaging may appear to be quite a simplistic concept but there are many hidden complexities, all of which can have a significant effect on shipping costs. Under what type of physical stress will your product be damaged? Will humidity impact your product and how? How will constant rattling and vibration impact your product? Will your product come into contact with forklifts and other machinery? Will moisture be a concern? 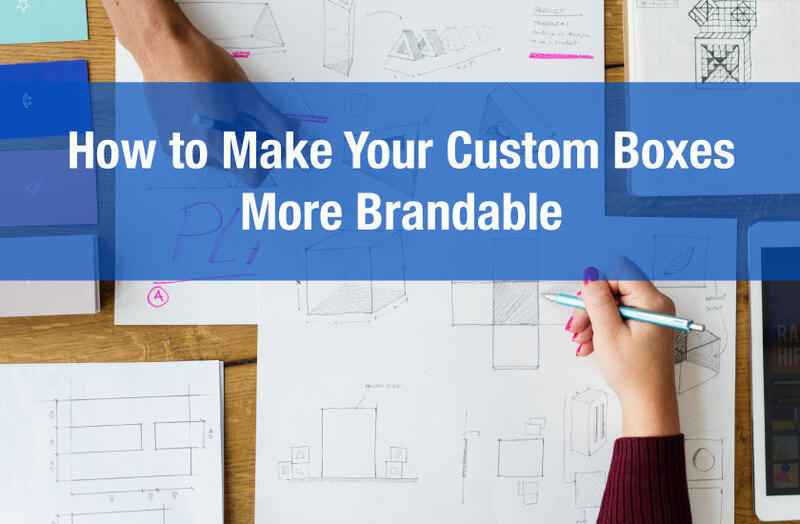 From the above list it is easy to see there are many not so obvious considerations one needs to make when thinking about custom boxes. By determining the environmental conditions that can negatively affect your product, you can better understand your packaging specifications. And understanding your packaging specifications can help you minimize the amount of packaging needed to safely transport your goods. Optimizing your product packaging can only go so far. If your product is designed to easily break or spoil you may incur significant costs to move that product to its final destination. 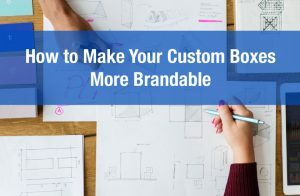 Designing an amazing product is obviously important but if your product design affects your ability to ship that product at a reasonable cost, your business may suffer. 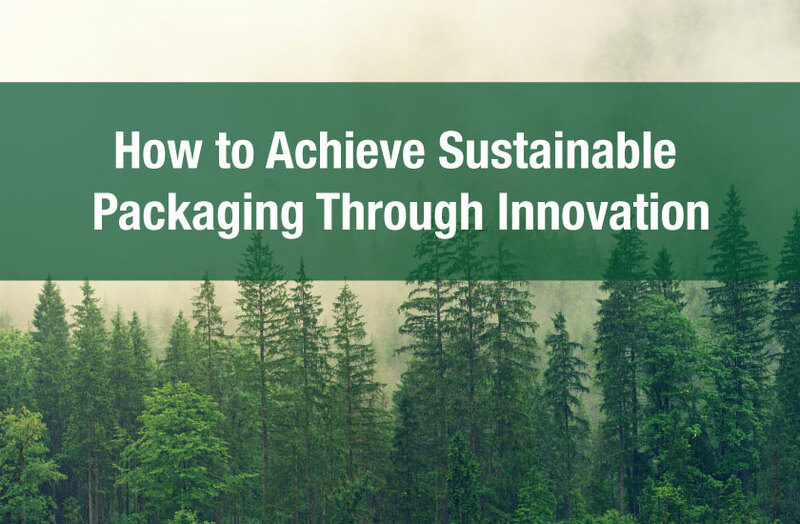 Lastly, optimizing your product packaging can minimize the environmental effects of over packaging, which is a significant environmental problem. 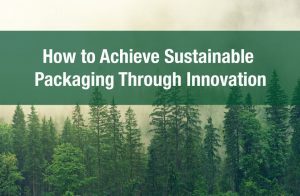 Decreasing the environmental burden by optimizing your packaging positively affects the cost of doing business for us all.